Home Chef: What’s ‘Avocado Hand’ & How Can You Avoid it? What’s ‘Avocado Hand’ & How Can You Avoid it? I'm surprised if you haven't jumped on the avocado bandwagon yet. Last year, sales of the green fruit were up by 39% and had overtaken the popularity of oranges. So how can this lovable fruit be so dangerous? Well, its increase in popularity has meant a rise in accidental injuries dubbed the ‘avocado hand’. 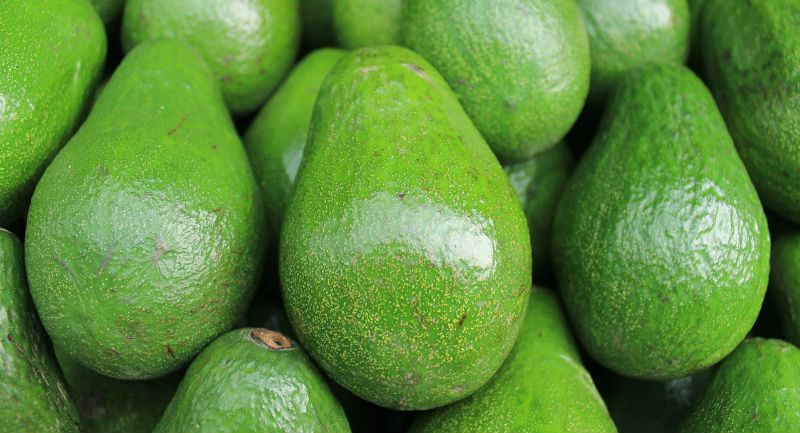 Healthcare professionals coined the term ‘avocado hand’. They’ve recorded an increase in the number of those accidentally cutting their hands when prepping the fruit. This isn’t any normal cut though. This isn’t something you can stick a plaster on. This is more of a painful slice that involves a throbbing hand and a few stitches. People just aren’t cutting the fruit safely. Cupping an avocado in your hand while trying to pierce the hard skin with an incredibly sharp knife is an ‘avocado hand’ waiting to happen. But there is a safe technique you can use – it’s quick and tear-free. Remove the small bit of stem from the avocado. Now the avocado's sliced in two it'll be easy to use your hands to twist the two halves apart. 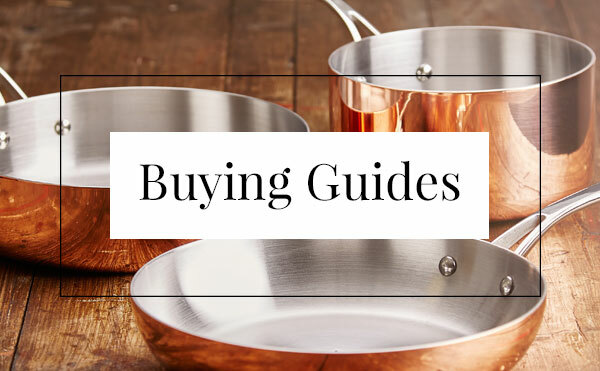 Need some help getting to know your knives? Take a look at our Knives Infographic to see which knife will help you slice an avocado safely.